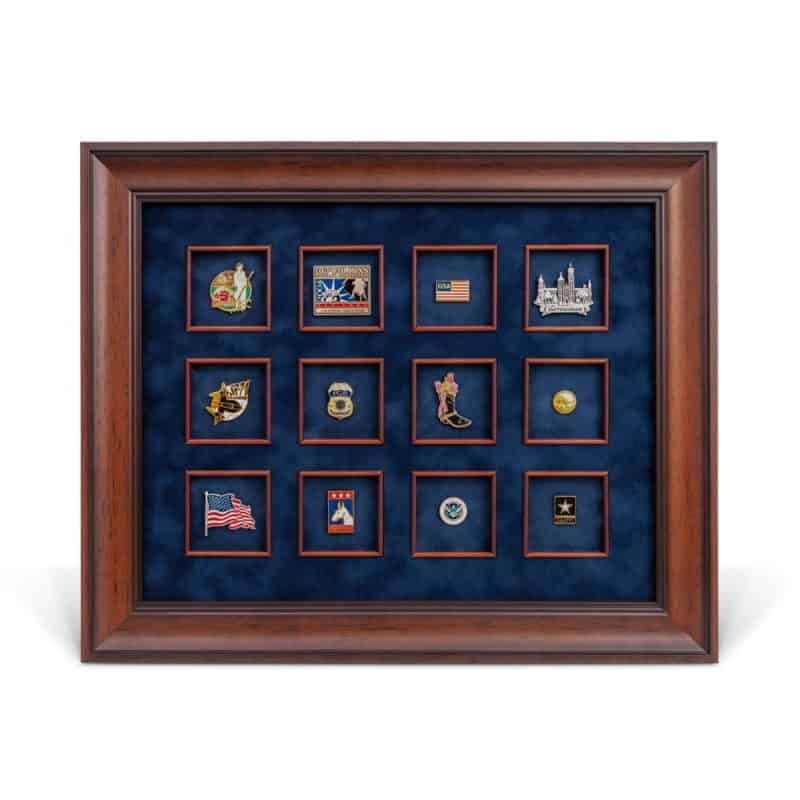 Lapel Pin Shadowbox – C. Forbes, Inc.
Our company President had the thought of displaying our favorites in a shadow box so that they may be hung on the walls in various places around our office. We were looking for a way to display our growing collection of lapel pins we’ve provided over the years. We’ve literally created and delivered hundreds of designs for as many clients nationwide. Our company President had the thought of displaying our favorites in a shadow box so that they may be hung on the walls in various places around our office. This piece is the design that was produced. We have several of these showcasing our designers’ work and the stories behind them. This is now a custom stock piece for us, made to order, in a variety of finishes and configurations. 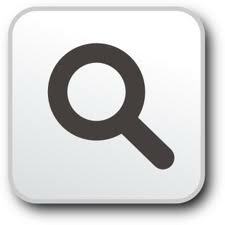 One might display coins, jewelry, fishing flies, small artifacts or any number of collectible and displayable items.